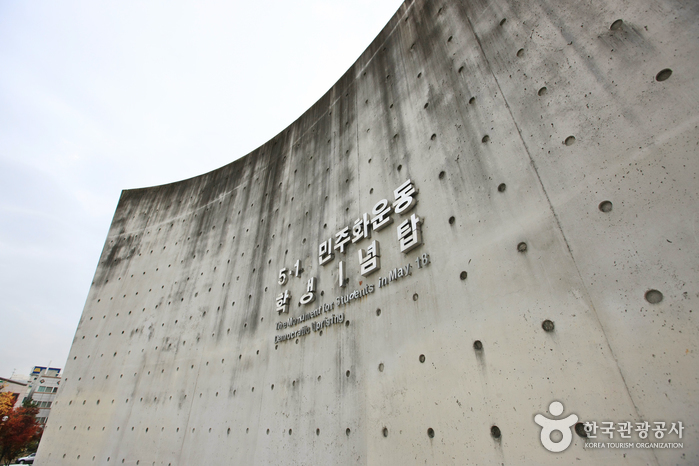 Driving directions : From Seoul Central City Bus Terminal, take an express bus to Gwangju(광주). 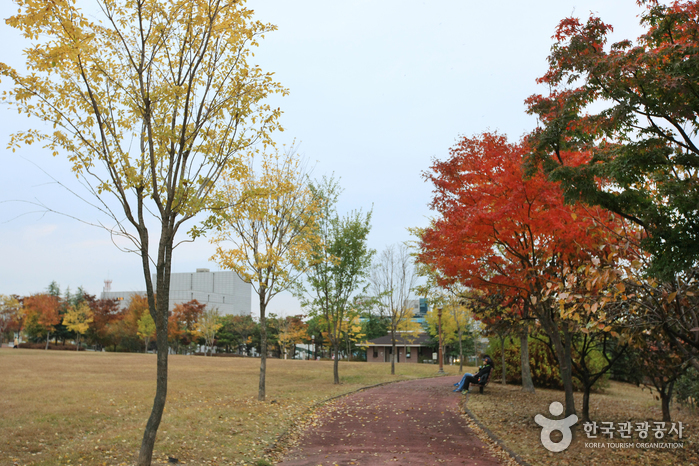 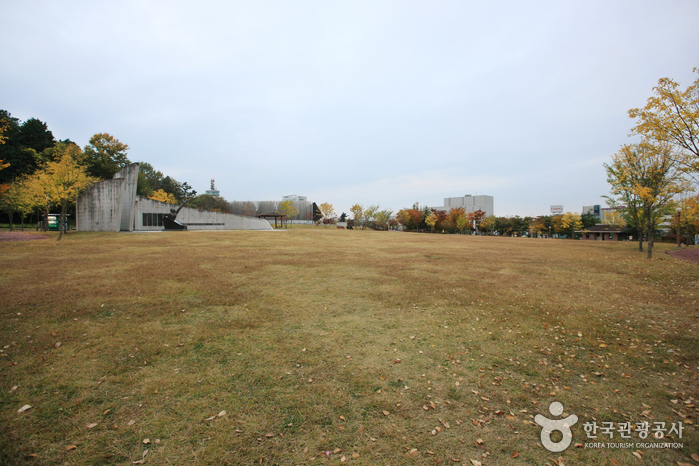 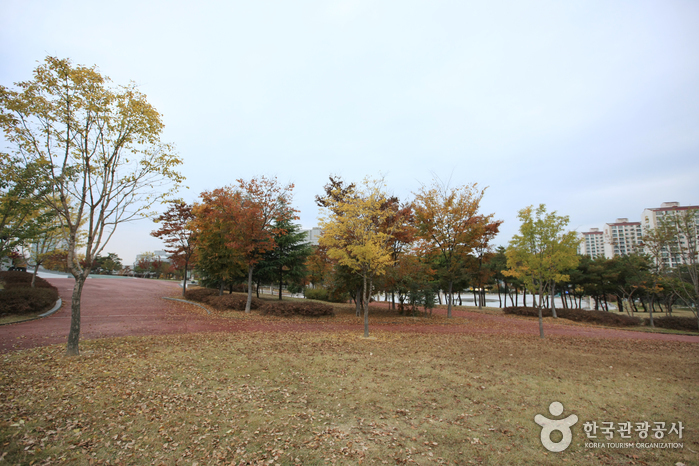 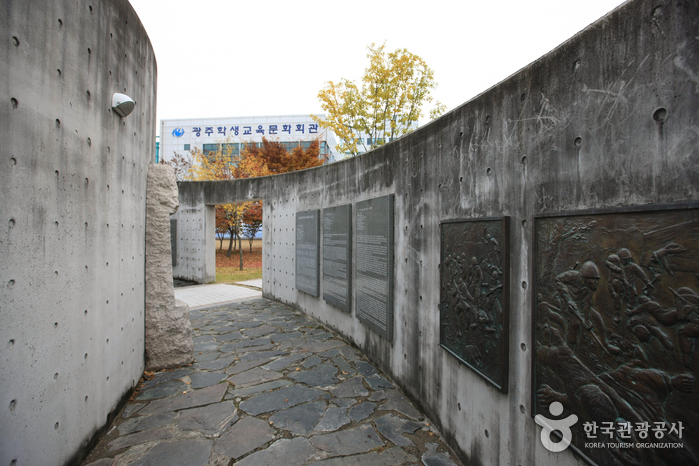 Across from Gwangju Bus Terminal (U-Square), take Bus 518 to 5.18 Memorial Center(5.18기념문화센터). 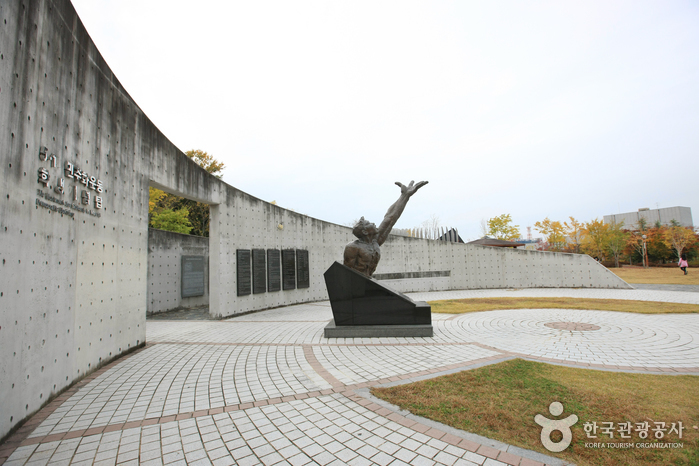 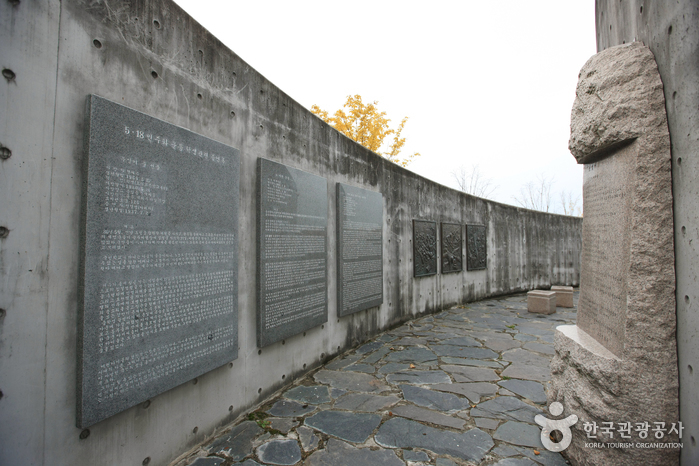 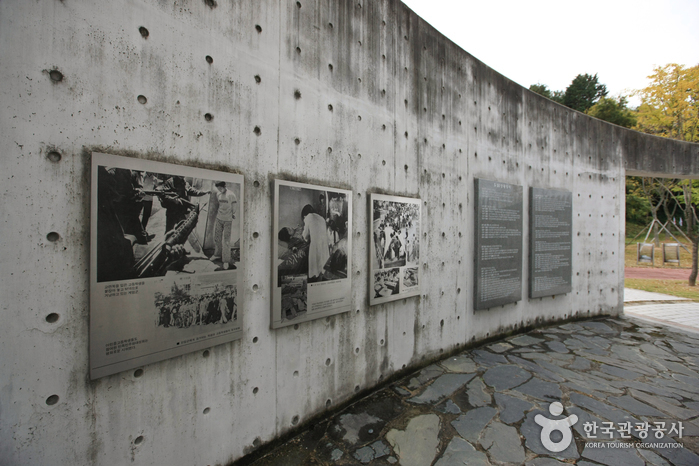 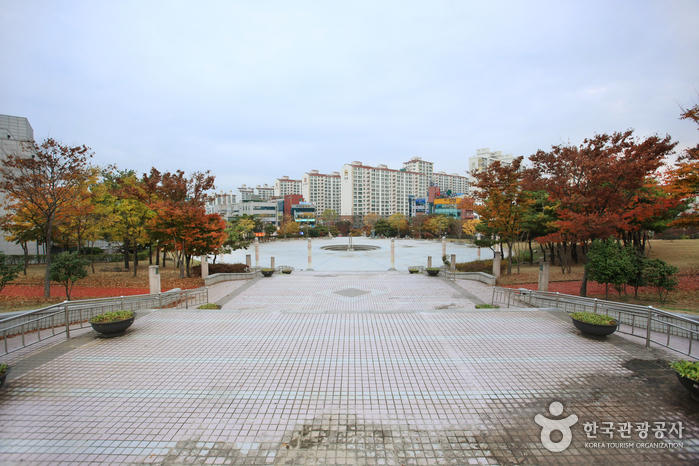 The 5·18 Memorial Park was established to remember the May 18 Democratization Movement. 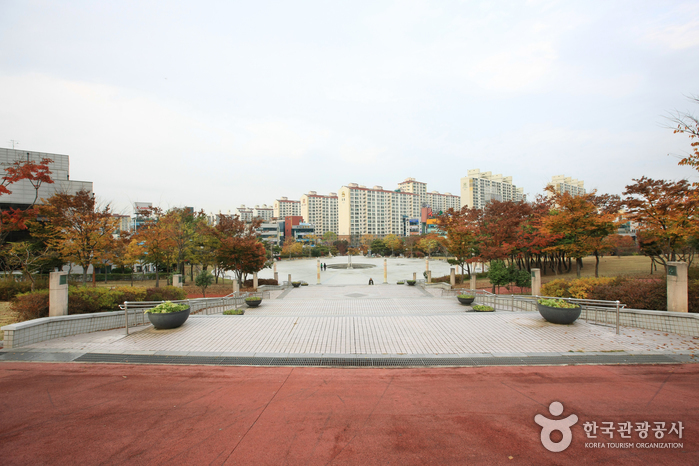 Covering an area of 204,985㎡, the park houses various historical and cultural facilities, including the 5·18 Library, 5·18 Cultural Center, Education Center, Daedong Plaza, Owoldae Tower, and other memorial sculpture and monuments. 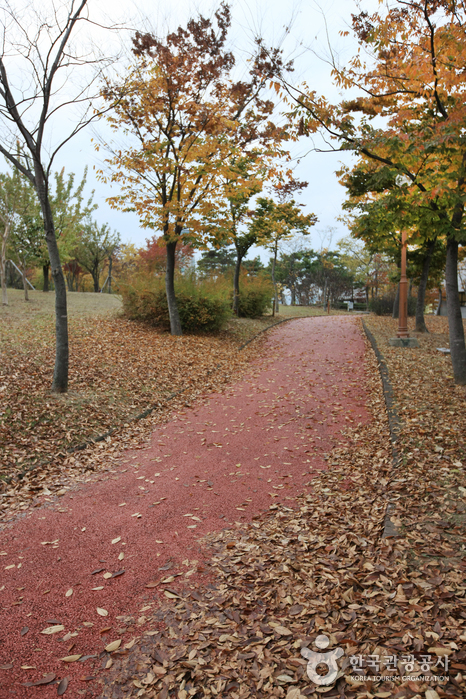 The park is also home to Mugaksa Temple and walking paths.